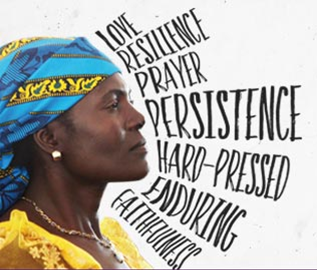 Open Doors exists to strengthen the church in the most hostile places - supplying Bibles, training church leaders, delivering Scripture-based literacy programmes and supporting Christians who suffer for their faith. In the UK and Ireland Open Doors raises awareness of global persecution, mobilising prayer, support and action among Christians. 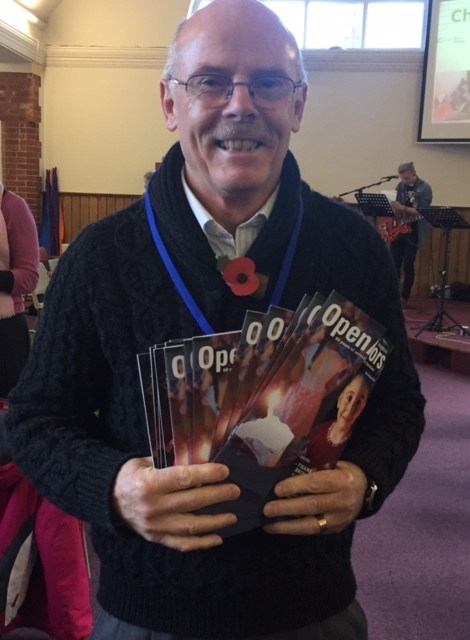 The Open Doors Prayer Group prays knowledgably for persecuted Christians throughout the world using up to date Open Doors prayer CDs and monthly magazines. People are prayed for by name as we read their stories and testimonies. Their faith in often the most tragic circumstances challenges and inspires our own faith to grow. We also write to Christians in prison for their faith. Through its website, Open Doors often spearheads campaigns for those Christians worst affected, and we get involved in writing to our MPs and foreign ambassadors on their behalf. We are a very friendly group, also often praying for our own needs and requests. It includes Christians from Haslemere, Hindhead and Guildford. Future Meetings: 10th January, 14th February. 7.30 pm at the Roffs' home in Liphook. Trevor Roff is the 3 Counties Church Open Doors representative. and commissioned speaker for the Open Doors national body. Please contact him to receive the Open Doors monthly magazine, times of the prayer meetings, or updates on the latest situations across the world of the persecuted church.